The independent study highlights that the service has been a major factor in decisions to relocate to the area, with 50% of users who had moved house and over 80% of those who changed jobs stated that the railway had been a factor in their decision. There was also a tourism benefit, with 23% of visitors stating that they would not have made the trip without the line. The results will be discussed at the Scottish Transport Summit in Glasgow today during a session on the role of transport in boosting the economy. 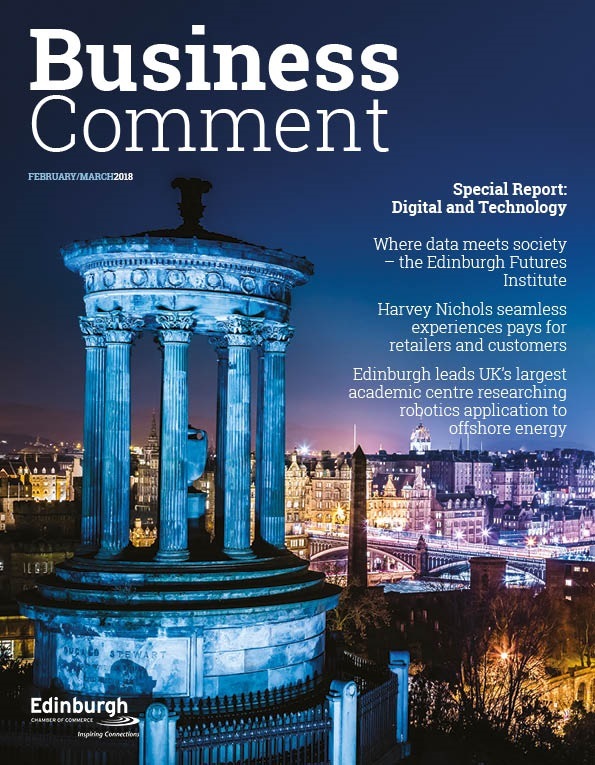 The report, commissioned by Transport Scotland and the Borders Railway Blueprint Group, was carried out by Peter Brett Associates with the aim of evaluating the project’s success a year on from its reopening. It also examined the impact the line has had on visitor numbers, passenger views of service quality and real and perceived barriers to use for those not using the service. • 39% of respondents of the user survey were traveling on a tourist day trip or overnight stay. 34% of these were traveling to the Scottish Borders or Midlothian. • There is evidence that the Borders Railway has affected peoples’ residential choices and choice of workplace, as more than 50% of users who had moved house and over 80% of those who moved employment since the reopening of the line stated that the railway had been a factor in their decision. • More than 90% of respondents agreed that the railway promoted access between the Scottish Borders / Midlothian and Edinburgh. • More than 90% agreed that it improved access for those without a car and 85% agreed it encouraged a shift from the car to public transport. 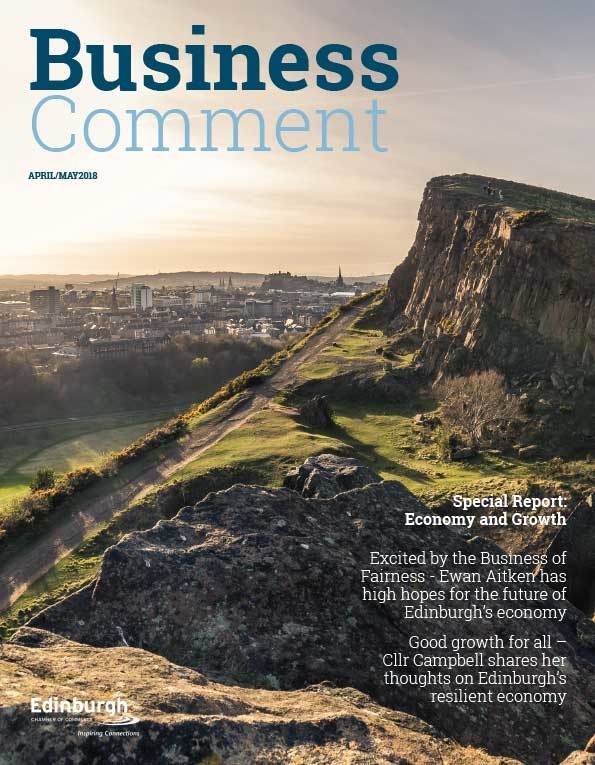 • 79% agreed that it improved access to Edinburgh’s job market. • Approximately 50,000 (36%) of the estimated annual single trips recorded via the sample were ‘new trips’. • Passenger numbers are higher than forecast at all Scottish Borders stations and lower than forecast at all Midlothian stations. • Tweedbank accounts for the biggest component of demand and Edinburgh Waverley is the most frequent destination. • Overall, there was a high level of satisfaction with the quality of the service. • There has been a modal shift from car and bus to rail. • It is estimated there were 40,000 saved car journeys annually. • The shift from bus to rail equates to an estimated 22,000 annual bus journeys. • The most popular reason for not using the service was a greater convenience offered by car. • Lower bus fares, the greater convenience of bus and the use of the National Entitlement Card on buses were also popular responses to why the service wasn’t used. • 37% of non- and one-off users stated that improvements to the railway would encourage them to use it. • The most popular improvement requested is lower fares. • Users were least satisfied with the availability of staff, facilities and services at stations. The research was carried out before the service improvement plan announced by Scotrail in November 2016 took effect. Since the study, Scotrail has also put in place extra seats on peak-services and, in January 2017, opened a new customer hub at Tweedbank, offering locally-produced refreshments and toilet facilities. 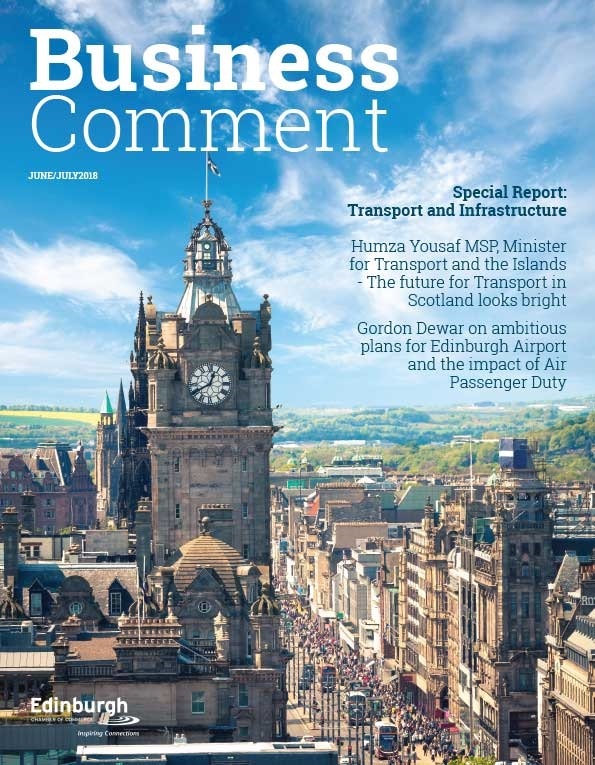 In April, Transport Scotland announced that extending the Borders Railway will be one of the options considered by a new study looking at improving transport provision in the south of Scotland across all modes including road, rail and public transport. 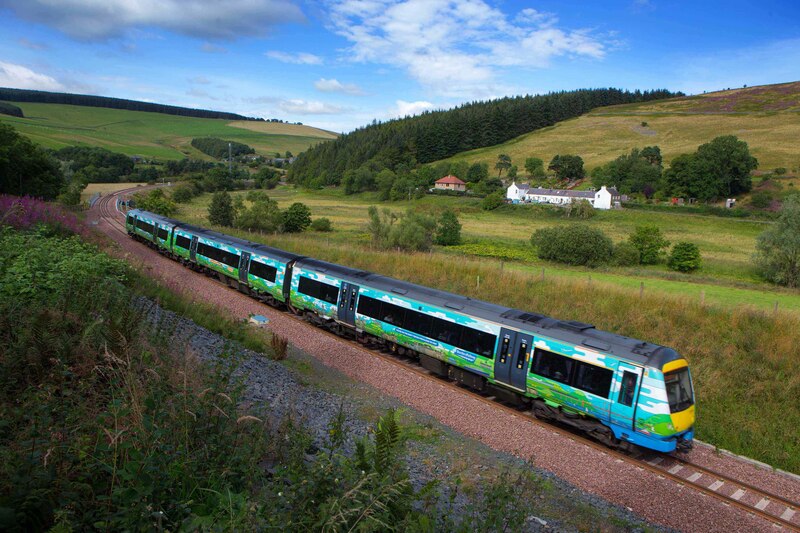 A new campaign – Borders Railway: More Connected – is underway to promote the benefits of working and investing in the area.